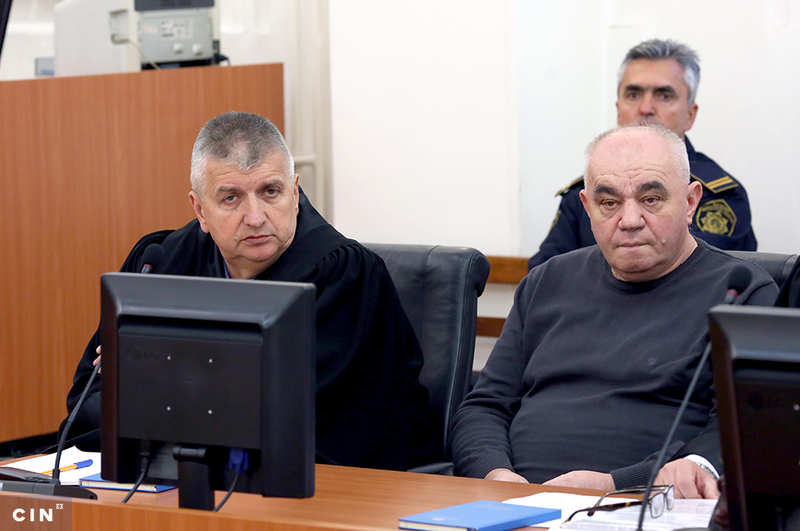 The Cantonal Court in Sarajevo acquitted today Esed Radeljaš and Damir Hadžić of all charges related to a lease of plot of land in Novi Grad borough. On a separate charge Radeljaš was sentenced to a two years in prison for relocating budget money intended for financing of his party to his account. 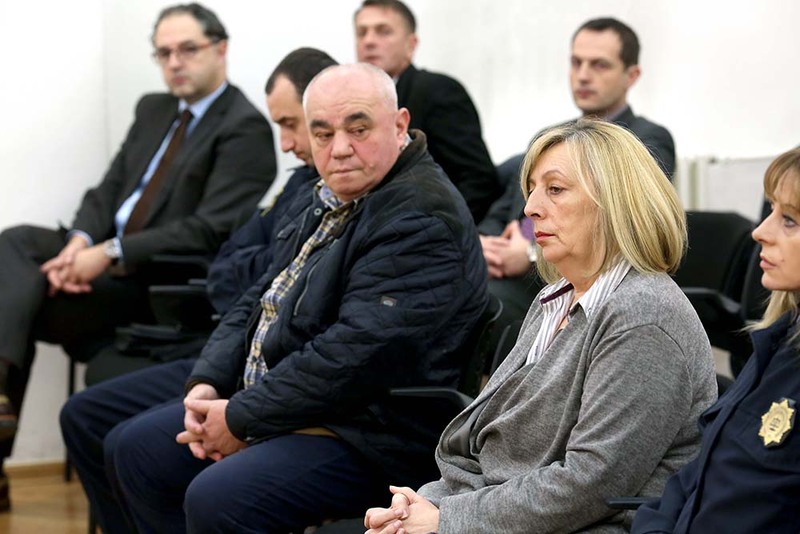 The Cantonal Court in Sarajevo acquitted today politician Esed Radeljaš; former head of Sarajevo Novi Grad borough, Damir Hadžić; and the borough’s staffers Jasmina Horo and Jusuf Čaušević of all charges related to a lease of plot of land in Novi Grad borough and the payment of a million KM worth of indemnity. Sarajevo Canton Prosecutor’s Office earlier charged Radeljaš with gift giving, certification of untrue content and abuse of office charges. In 2006, Novi Grad borough leased Radeljaš a plot of land in the suburb of Nedžarići for a fee of around 51,000 KM. Radeljaš lost the right to the municipal land in 2010, because he failed to honor his contractual obligations to build an office building on it. Radeljaš was at the time a councilman in the Novi Grad borough and he demanded an indemnification. The Borough compensated him an amount that was 20 times larger than what Radeljaš paid for the lease of land. He received 1.03 million KM. 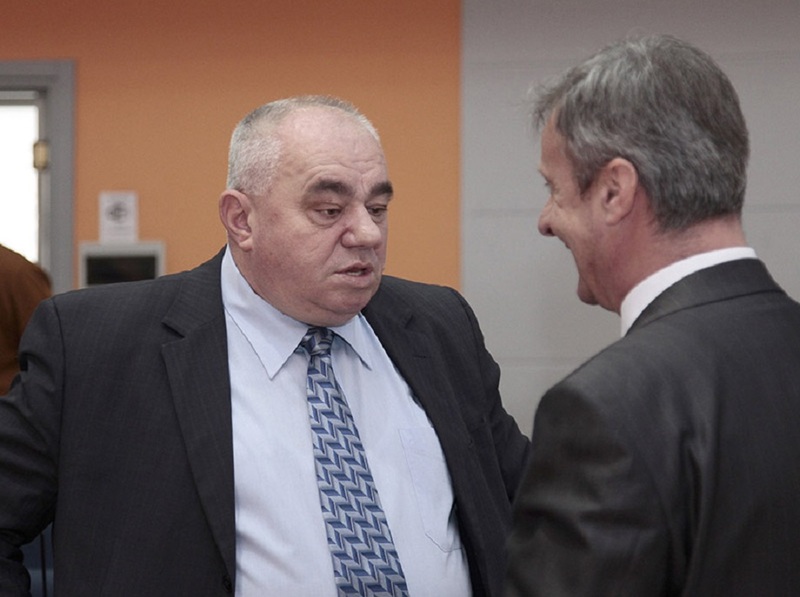 Hadžić and the head of the Borough’s Department of Property Affairs Čaušević were charged with abuse of office and authority, while Hadžić’s assistant Horo was charged with abuse of office and money laundering. According to the indictment, those three and a late Attorney General of Novi Grad Borough, Nedžad Kapetanović, paved the way so that Radeljaš could get one million KM indemnification. 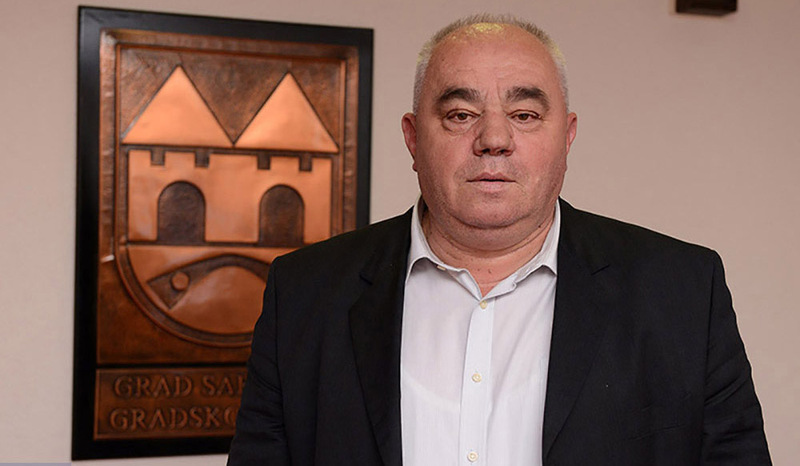 In an unrelated case, the Cantonal Court in Sarajevo sentenced Radeljaš to two years in prison on abuse of office and money laundering charges. Between the beginning of 2013 and the end of 2014, while he was a legislator in the Sarajevo Canton Assembly, he wired 115,000 KM from the cantonal budget to his private account. Even though this money was intended for financing of Bosnian Party (BOSS) of which he was the president, Radeljaš used it to pay back a long-term loan he took in Sparkasse bank. The Court ruled that Radeljaš shall not be allowed to hold any government or other positions involving public money in the following two years. He has to return money to the BOSS party. The Center for Investigative Reporting (CIN) in Sarajevo has already written of real properties Radeljaš acquired in Sarajevo and Ustikolina. 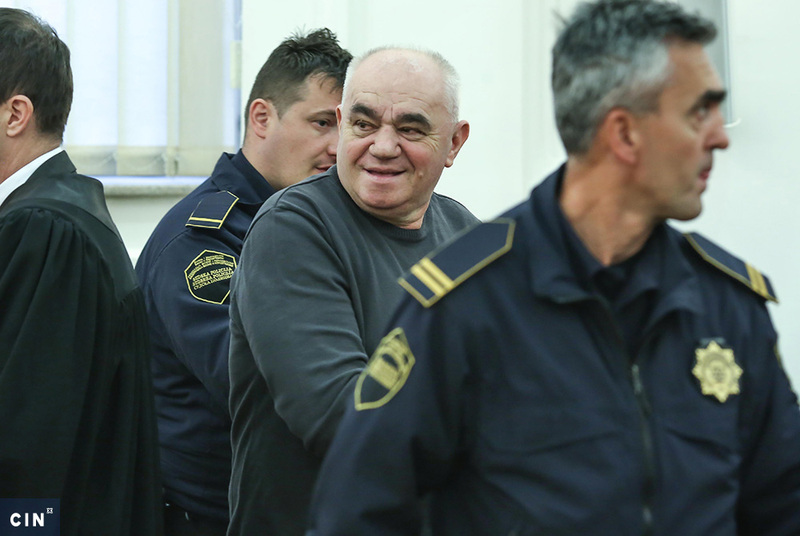 Some of the property he acquired through fraud which is why his former business partners filed lawsuits against him before the Municipal Court in Sarajevo.